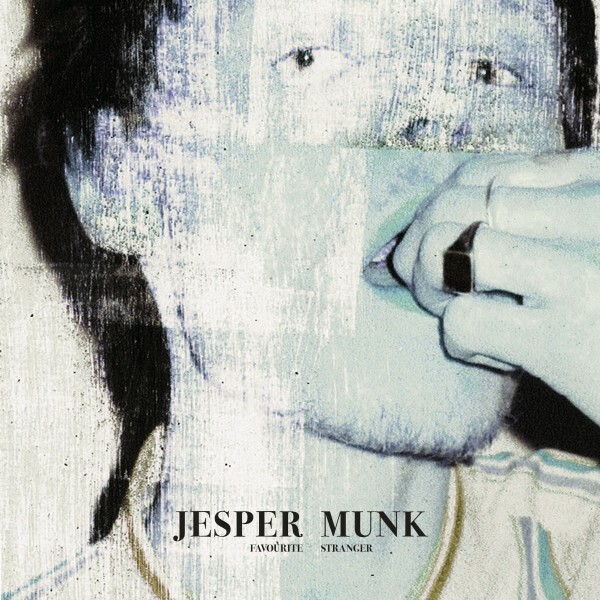 Jesper Munk returns with Favourite Stranger, a new album that both cements his place as one of the brightest musical innovators in the German pop-rock milieu and will no doubt serve as a long-awaited introduction to an international audience. For Munk, the release of Favourite Stranger marks that rarest of moments for a young artist: a genuine creative breakthrough. Where both 2016's CLAIM and his 2013 debut For In My Way it Lies sought to pay homage to the blues masters that inspired him to pick up a guitar in the first place, as well as contemporaries such as the Black Keys and Gary Clark Jr, Favourite Stranger represents the outcome of his mission to rip it up and start again – and in so doing offers an intimate portrait of the artist as a young man, by turns more honest, vulnerable and exposed, and at the same time more musically outward-looking and authentic than anything else he has ever recorded. Includes digital tracks for ‘Happy When I'm Blue’, 'Stranger' , 'Cruel Love' and 'Icebreaker' sent to you instantly.